Featuring the creamiest Lip Balm I ever encounter! Smells divine too! I'm glad that more and more products that we could not get our hands on here in Malysia starts to build up when these awesome IG sellers stars bringing it here. I bet you know what brand this is - Vaseline! The multi purpose product that comes in that yellow and blue lid. This one is one of their products but it is only available in the UK. Good news, you can get it now from Babyelle.My. Let me talk about this Lip Therapy down here. 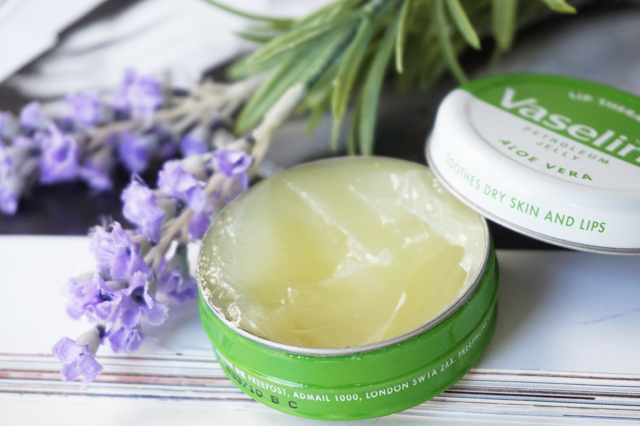 Vaseline Lip Therapy that gives lips an amazing ability to experience heightened sensations, allowing us to feel the slightest of touch and sense the environment around us. This range is enriched and will give your lips the nourishment they need to feel and look soft and smooth. Lip Therapy tins with their original retro look are perfect to help keep lips healthy and protected from the elements. However, unlike body skin, the skin on our lips does not naturally create its own moisture layer, leaving it susceptible to dryness and chapping. It came in a metal tin jar that is travel friendly. I got in the one in Aloe Vera. It. Smells. So. Good! It has a creamy but not thick kinda texture. As you apply, it MELTS like a water and leave you lips moisturize without a chappy or waxy feeling. Love this stuff! My new smacking on the lips therapy. Compare to the normal Vaseline which is plain and a bit thick to my opinion. This is made especially for your lips. They also comes in many other flavors for you to check out. Where To Buy : https://instagram.com/babyelle.myWhatsapp 0195008851 for more details. **Disclaimer - This product(s) were send to me for product review purposes. 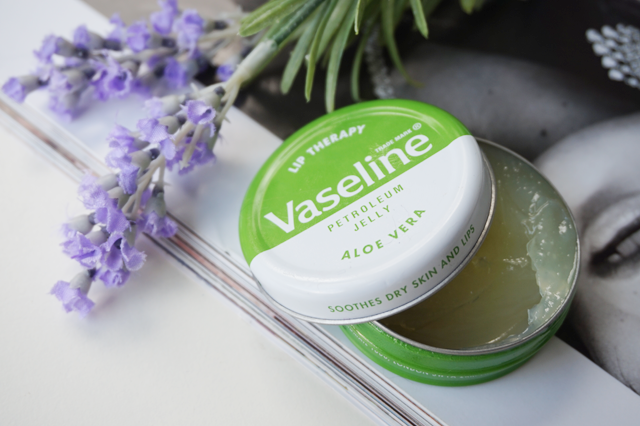 Do you use petroleum jelly base products? Sounds interesting! Why won't Malaysia have these kind of thing? >< Great post!